The health benefits of mango are unbelievable! Just Google it and see for yourself. Made into a smoothie with RESTORE Chia, it becomes ridiculously refreshing and healthy. 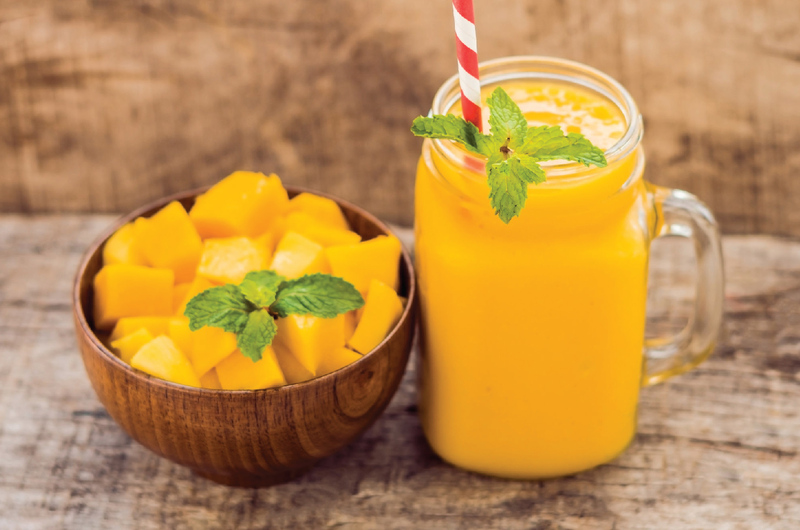 Just two ingredients is all you need… Mango and RESTORE Chia!